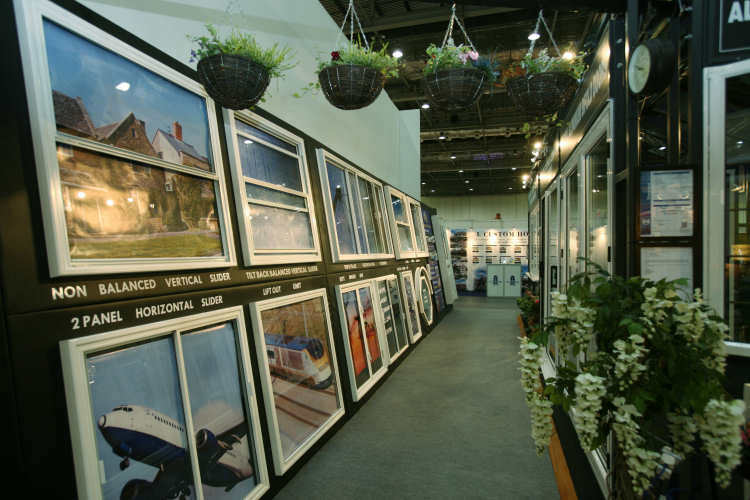 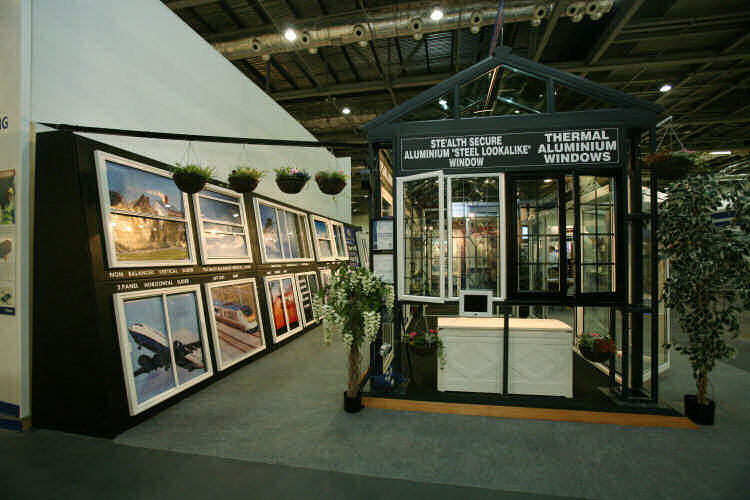 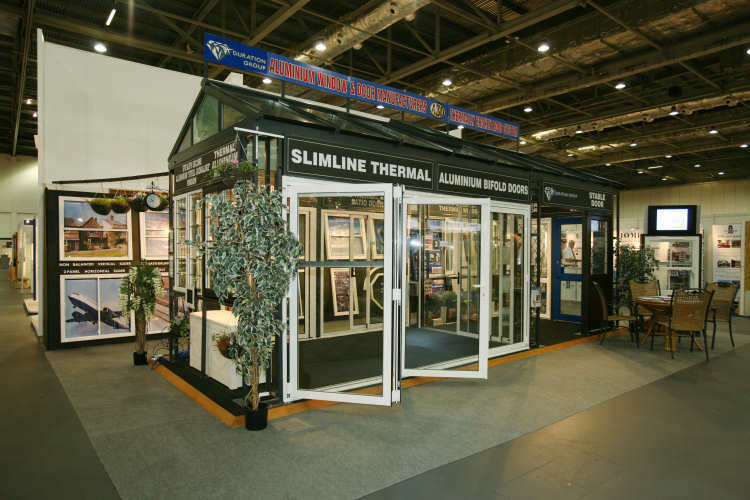 We have been to the Homebuilding & Renovating Show in 2005, 2006 and 2007 and have also exhibited at the Grand Designs Show for the past two years. 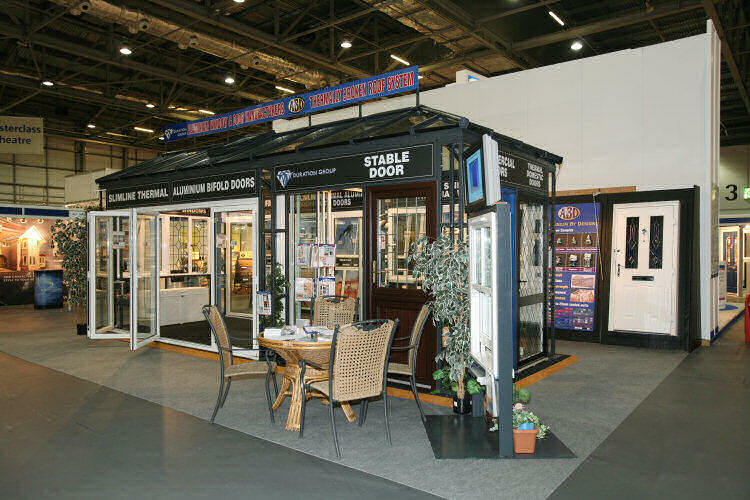 We have been exhibiting at these past shows to generate interest in new products, we pass all these leads to our large trade customer database. 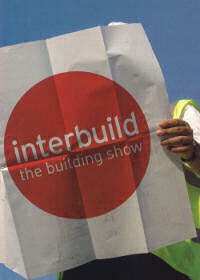 Due to the success of these shows and the superb response we have received we are now showing an exhibit at the Interbuild Building Show. 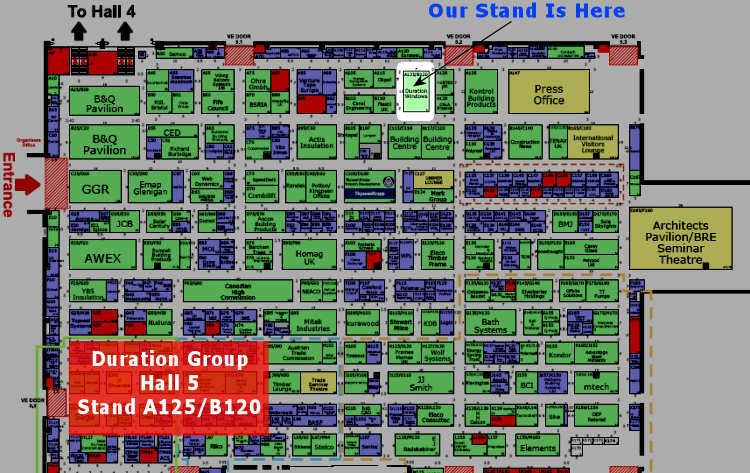 We will be in Hall 5 stand and number A125/B120, so why not come down and see us and all of our high quality products that are on show.